We understand that making the move to a nursing home can be a tough decision, especially for those who are reluctant to leave their own home. For those who are unsure, we offer trial days, weekends or even weeks so that they can get used to the surroundings, the people, and the facilities. 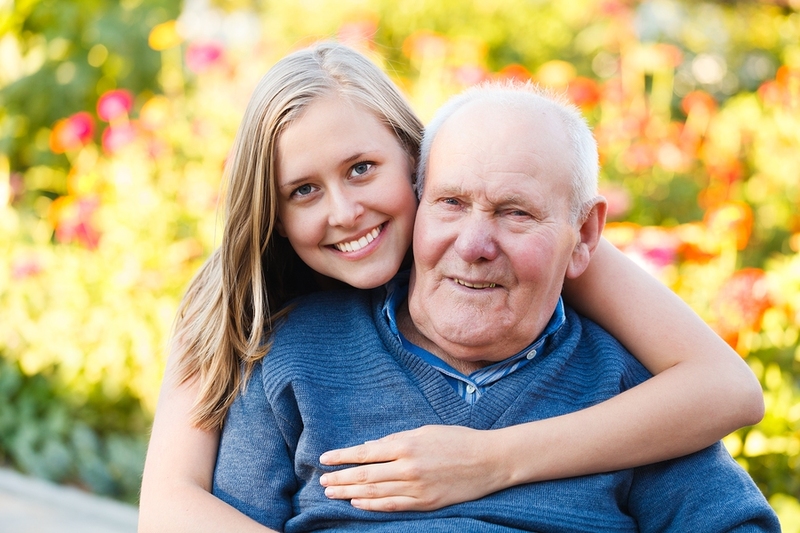 We can also provide day respite services so that you get to know us before moving into the home.